Ringette…The Fastest Team Sport on Ice! This past year BVRA ringette amalgamated all clubs within the Boni-Vital district. This was the first stage of the amalgamation process with a centralized registration and tryout process allowing for better competition amongst the associations. 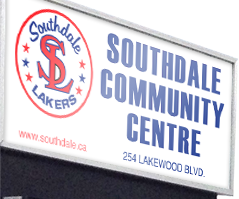 Southdale Ringette had approximately 120 players register for ringette this year between R4U and U19. 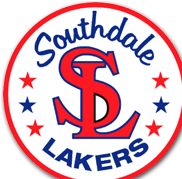 Southdale hosted 7 teams including the Provincial Champion U12A and U14A teams. Congratulations to all players and coaches for tremendous years. A special thank you to Robin Wallace for volunteering as Southdale Ringette Convener these last few years. Thanks also to Sean Billington for handling all the ringette equipment needs.